As of this week, the official asparagus season has come to an end. You will hear a lot of sighing and moaning about the fact, but ultimately it means that from now, every asparagus lover has something to look forward to again for next spring. 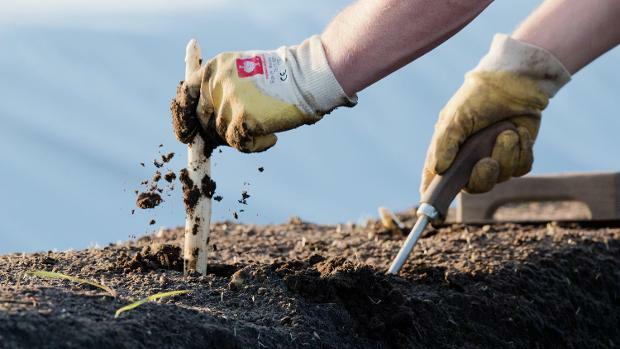 The self-imposed cut-off date for harvesting asparagus has very practical reasons: cultivation is a long-term commitment and harvesting the perennial plant too long will make for a smaller harvest in the following year. Thus for a couple of months from April through to June each year most Germans will partake in a kind of feeding frenzy one normally only associates with piranhas. Joking! But they do take their asparagus very serious. As can be expected, each region in Germany has its own favourite way of preparing and consuming the white gold. 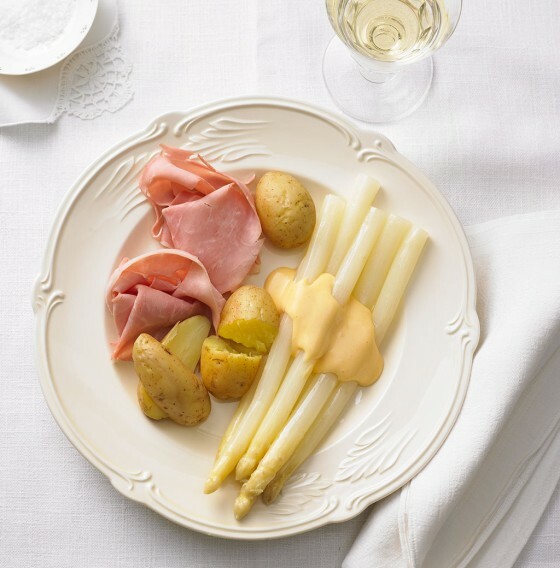 If you’re interested, this German cooking site has compiled a list of some regional representative recipes for white asparagus. And I even found an English one, that presents regional food from Rhineland- Westphalia and Hesse. Even though it might be a bit hard to track it down here in New Zealand, one can find them. By word-of-mouth, as the limited supply gets quickly snapped up. Send us a message if you’d like to try it yourself. For now, to get your taste buds tempted, The Classic Recipe. Cycling along the Main river you will discover idyllic landscapes, impressive feudal towns and mouth-watering local restaurants and vineyards. In addition to the already planned highlights and activities, we’d like to point out a few more current events in some of the towns along the way. 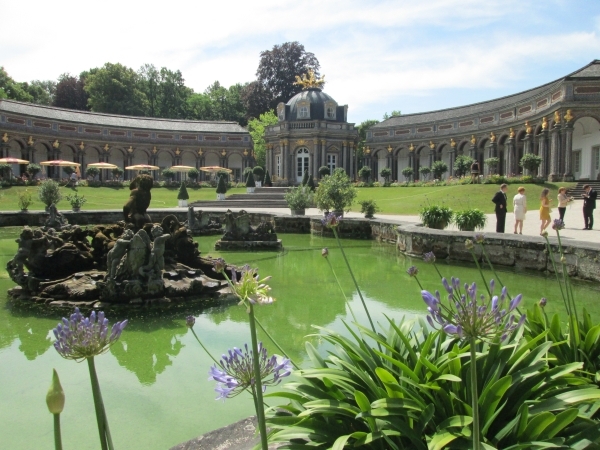 For our early-bird guests, the weekend of the 18th and 19th of June has some interesting sights at hand: first and foremost the Landesgartenschau (state garden show) is in full swing with a huge range of activities covering everything from small balcony gardening to open-air ballet! Their comprehensive activity calender is unfortunately only in German, so if you have any particular interests, let us know and we’ll check and translate. Their topics are organized into 7 categories: exhibitions, garden & nature, religion & encounters, family, children & youth, culture & entertainment, sport & health and talks, info & education. 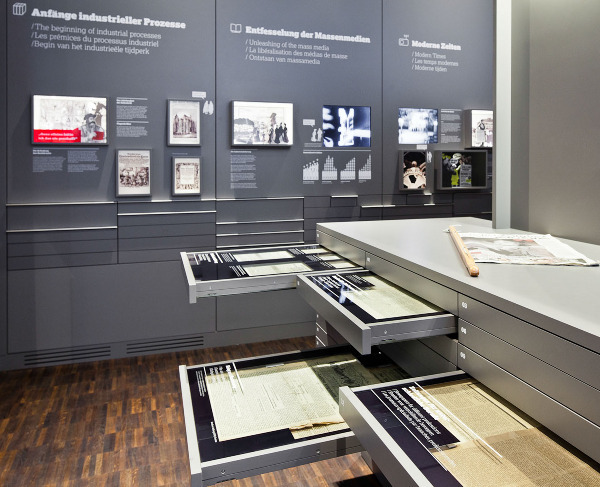 Two other interesting items focus on Wagner and the Bayreuth Festival: one is the Wagner Museum which offers a comprehensive look at Wagner, his life and work. 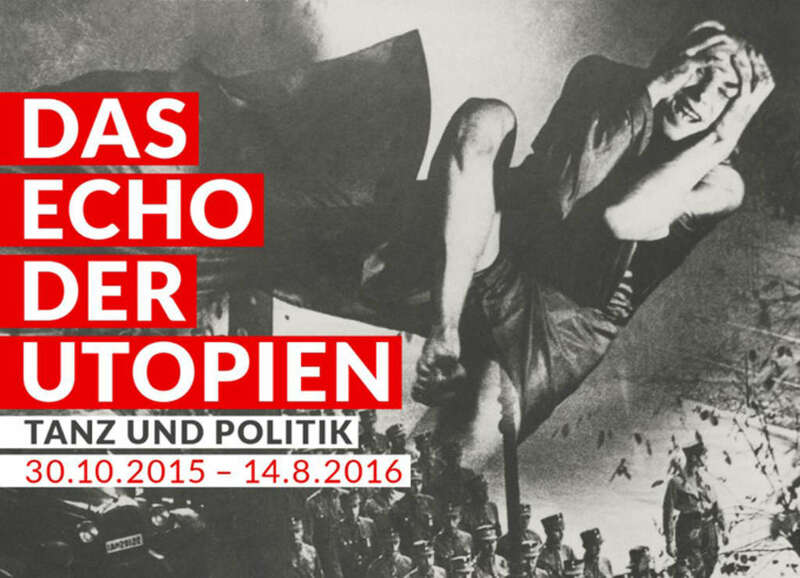 The other is another permanent exhibition, Verstummte Stimmen (silenced voices) detailing the abuse of art and culture for political means in general and in particular the ostracism of Jewish artists during the Third Reich. 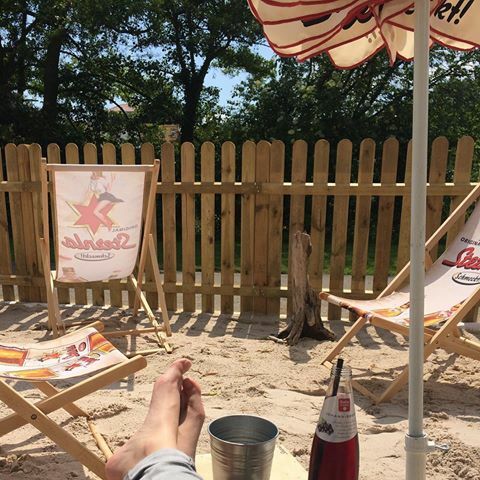 And what better way to relax after a day’s cycling than sitting by the beach enjoying good food and relaxing drinks? As part of the world cultural heritage of the city, you can sit on a beach by the Regnitz river and enjoy a summer’s evening with sand between your toes and a drink or two in your hands. Let your local guide, who showed you around the historic city centre, advise you on the best time to try the beach in the middle of Germany. Arriving in the city on Monday, when most museums are shut, will give you a good excuse to sit back in one of the cafes or restaurants and hardwire the great experiences into your brain to take home and treasure for a long time after. Once you’ve had a good look around the Residence head back toward the Main across the Altstadt and have a taste of the local and imported food culture in one of the many street side cafes and restaurants. Once again, your local guide will be able to guide you to your choice of dining experience. 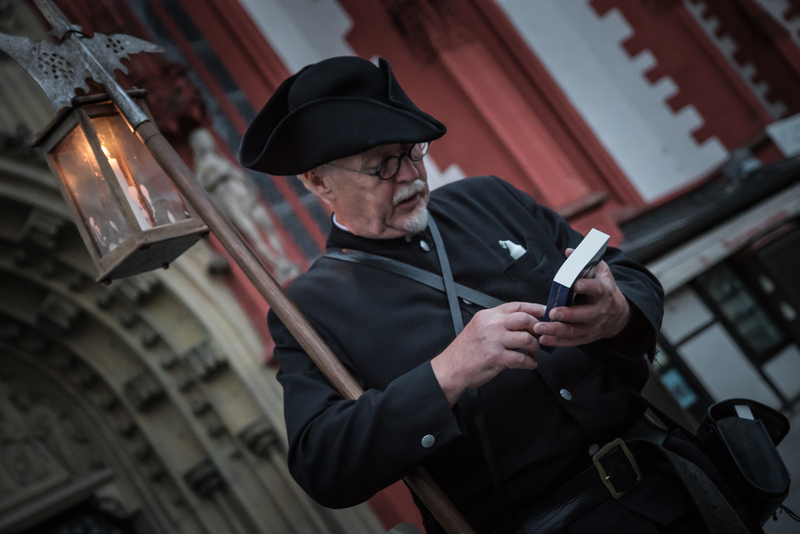 One thing you might enjoy afterwards is taking a guided tour at night with a local historic character, The Würzburg Night Guard, or one of his friends the Schorsch, Marktbärbel or the Häcker Karl. Dressed up in period costumes, they will let you in on the local gossip and family scandals of their times. Created in 1995 by Wolgang Mainka, a lawyer and art historian, him and his friends aim to bring history to the people in an entertaining, sometimes light-hearted way, encouraging and fostering interests in history and sociology. We hope you enjoyed your tour and look forward to hearing your thoughts and maybe even see some photographs. As we huddle around the fireplace, some lucky ones are packing their bags and heading to the sunny climes of the northern hemisphere. With festivals gearing up and the weather looking to settle in the upper regions of the temperature gauge, let’s have a look at what other travel aficionados think about traveling to Germany. As far the online magazine uproxx is concerned, this certainly applies to Germany: it rocks. Everything a travellers’ heart could desire, like seasonal food, locally made drink, variety of geographical features (meaning stunning landscapes as illustrated by the images), ease of transportation across the country and of course the people and their festivals throughout the country and the year. And if their general photos and description didn’t get your appetite going, have a look at an article on my hometown Cologne. And on a current note and about one of our travel destinations, the infamous chef Anthony Bourdain is travelling the world in his Parts Unknown series (for CNN) and just last week his visit to Cologne aired. Anyone who knows Bourdain knows that he doesn’t mince words when passing judgment. I was relieved to read that he had thoroughly enjoyed his stay there! In the accompanying article on the city, the writers find it much more attractive than the much hyped Berlin. 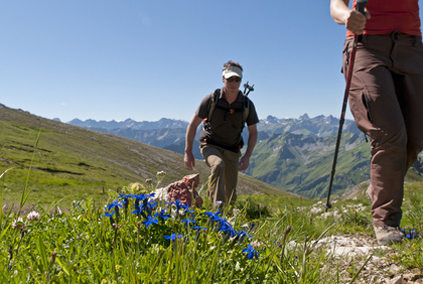 Firstly, its location makes it a great base for discovering other European cities within short train or car travel. Secondly, one other item I will mention here is Koelsch, a light lager-style beer, that has been granted protected geographical indication in 1997. It’s an essential food item and often referred to as liquid bread, one glass being the equivalent of a bread roll. And as such it is continuously served, unless one declares to have had enough. But could one ever?! For the rest, written in a rather deprecating and entertaining style (as perceived by someone from Cologne and not from Berlin) follow the link. Winter has definitely started in New Zealand, making a holiday in Europe much more appealing. To give you a little idea of what life’s like in the north here are some time lapse videos from a few of the cities that can be explored on our Rhine and Romans tour. And here are Koblenz, Cologne and Aachen for your viewing pleasure. Last weekend the Christian communities all over the world celebrated Pentecost. In the Christian liturgy the event is commemorated as the “Birthday of the Church”. In a lot of western countries – even though they are secular societies nowadays – Whit Monday is a public holiday and is mostly celebrated as the definitive start of spring and summer coming. Interestingly enough, both church and secular celebrations involved lots of loud singing and playing of brass instruments! While the hymns in the church celebrations had the Holy Spirit and its enlightenment of the apostles and the people as a topic, the secular ones were a bit more pagan oriented invoking a fertile spring and summer. While you’re traveling Germany and visiting churches you might want to be on the lookout for the “Holy-ghost-holes” in the ceilings of some churches from the Middle Ages. 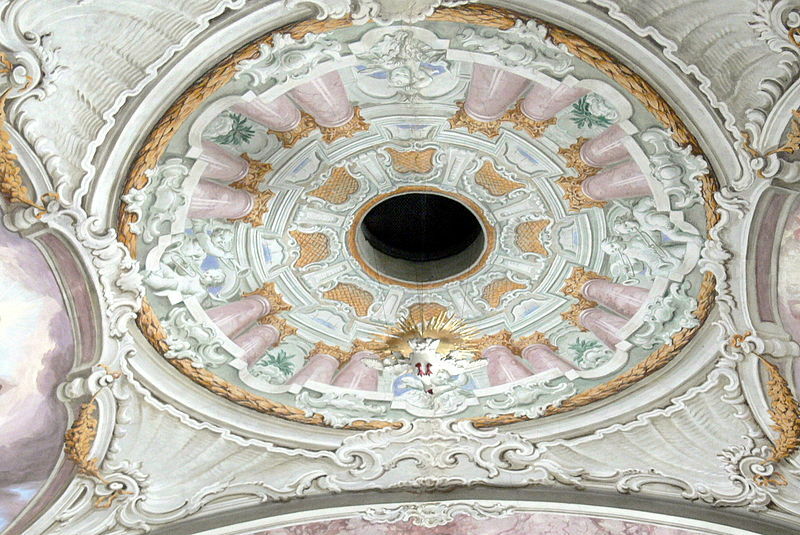 These holes symbolized the entrance of the Holy Spirit into the midst of the parishioners. During the Pentecost these holes are decorated with flowers, red handkerchiefs or dove sculptures. Part of the celebrations were the leading out of the cows to the pastures for summer grazing. The leading ox was extensively decorated with flower wreaths and in the olden days butchered for the festivities. Doves are the image most referenced and in some regions you will find roasted pigeons or ox on the menu. 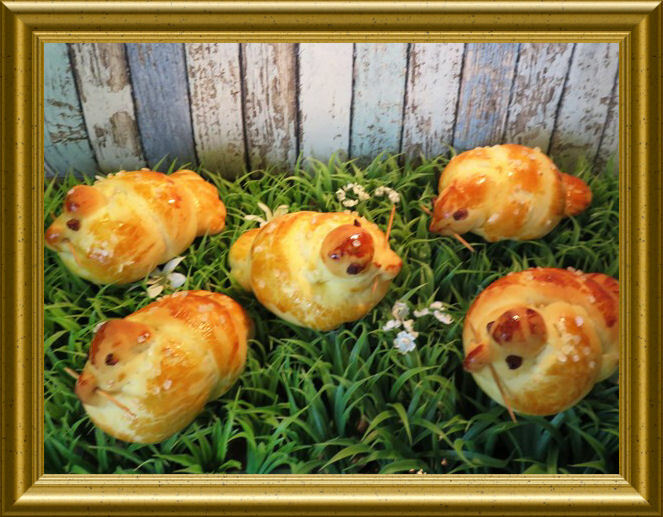 Some bakeries might also have a traditional yeast bread in the shape of a dove. Look for a “Wecken” or “Hefezopf” on the shelves. 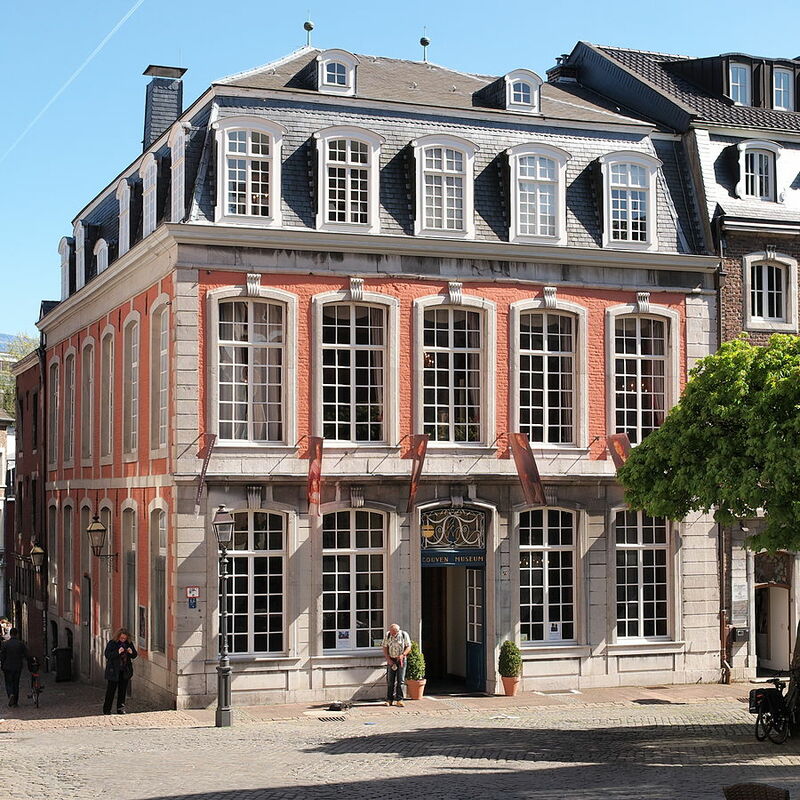 Having been the hub of political and religious power for 6 centuries and home-away-from-home to numerous royals, Aachen had developed an abundant arts and entertainment culture. It had its ups and downs throughout these times, but today you can enjoy an unbelievable range of concerts, exhibitions and events. 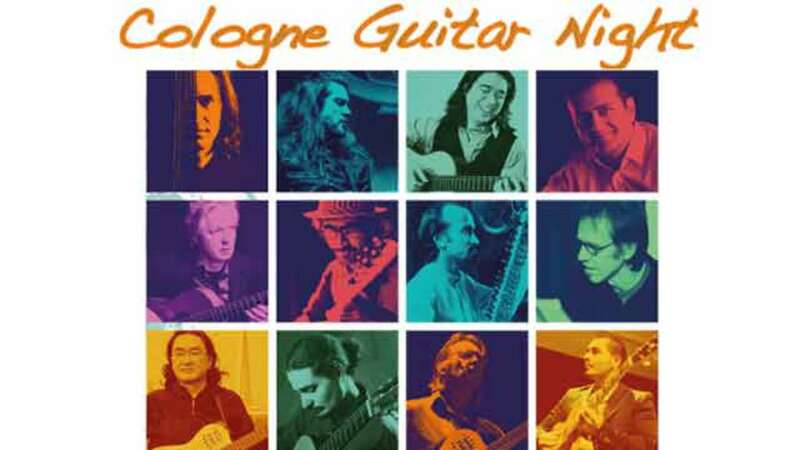 Looking at the event schedule for your day here – Sunday, 5th of June – a dozen or so concerts covering several styles and epochs, an opera and several plays are on offer on top of the usual guided tours through the historic landmarks of the city. For those of you interested in more after your guided tours, I’d like to introduce a few other activities. The Couven Museum is centrally situated between the cathedral and the old city hall and is dedicated to showing what the middle classes of the Rococo (18th century) through to the Biedermeier (up to mid-19th century) lived like. They have several rooms decorated in the appropriate styles and display interesting details of everyday living. The Media Museum is a great place to observe how radically the media landscape has changed since it first started. Taking you from stone tablets and the Stone Age through to visions of a holographic future, you are welcome to discover the development and relevance of the different media, how freedom of speech has pushed forward or pulled back politics and societies. 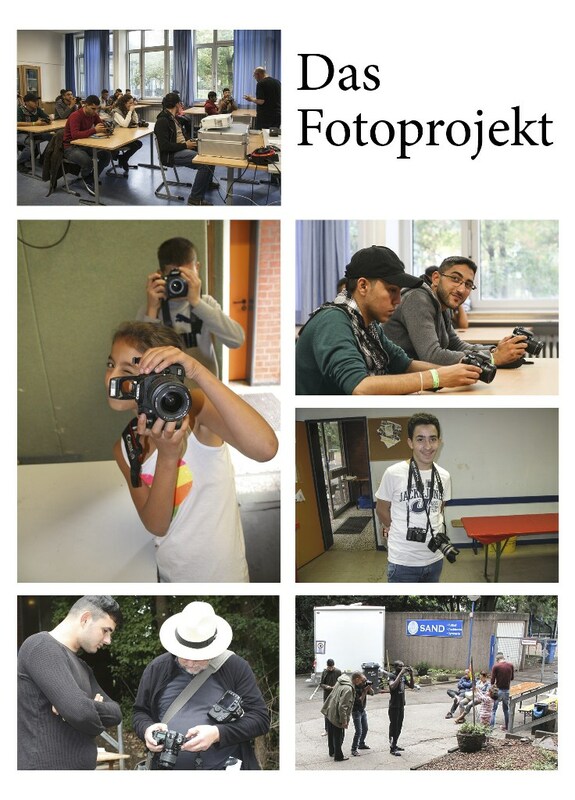 They also offer workshops on all sorts of topics like publishing a school newsletter to learning how to use your digital camera most effectively, but unfortunately not on the weekends. If you have a look through their Facebook photo folder, you can get an idea how they work to educate and encourage constructive participation in modern communication and media. How about shaking loose and joining a group of music and dance lovers at the Elisenbrunnen and enjoy the vivacious beats of Salsa music?! On a fortnightly base dances are organized for the general public at the sheltered space of the Elisenbrunnen. If you’re worried it’ll all be strictly ballroom dancing have a look at the videos on the organizers’ web site: all amateurs just enjoying themselves! Hope you enjoyed your Rhine and Romans tour with us, we’d love to hear back from you!